The face of a person is very difficult to not to notice. Everything from the way that their eyes crinkle to the way the nose twitches and how they smile all help us determine the personality. However humans are not born without defects and the structural and functional defects in any part of the body such as the nose, or the mouth can cause problems in the normal functioning of the body. With the modern advances in the field of plastic surgery, procedures such as Rhinoplasty for the nose, cleft lip surgeries, septoplasty, orthognathic surgery, chin implants and lip fillers etc. it is become easier for people to get the kind of look that they want. 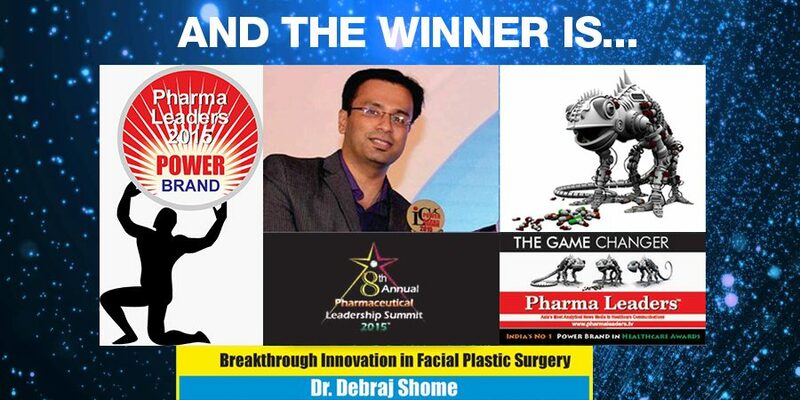 Dr. Debraj Shome, director Esthetic Clinics, Mumbai has pioneered many new techniques such as the QR678 injections which have made it possible for plastic surgeries to deliver better and natural looking results. For surgeries like Rhinoplasty, and complex Rhinoplasty it is important only the best Rhinoplasty surgeon is consulted at all times. 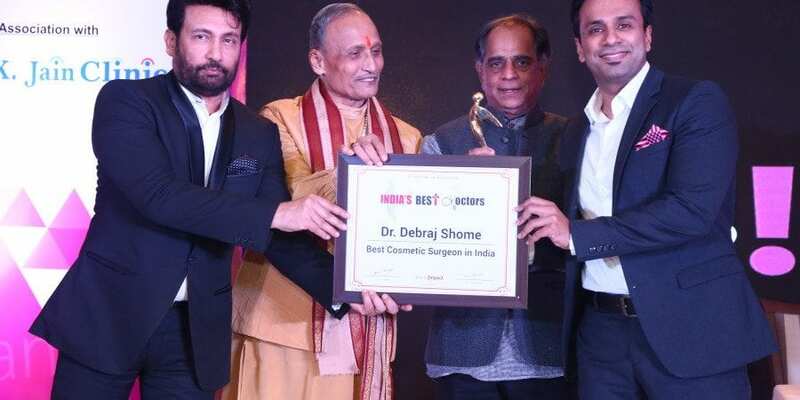 Rhinoplasty in India is performed by expert surgeons such as Dr. Debraj Shome who is one of the top ten plastic surgeons in India. 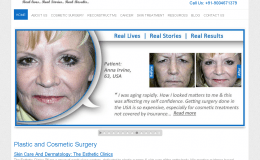 Rhinoplasty surgery in Mumbai India is done only in the best hospitals or clinics. Septoplasty: A septoplasty is a type of surgery of the nose which is done to correct the deviated septum of the nose. The deviated septum can cause the air flow to restrict in the nose can cause problems in breathing. Septoplasty is done by the best facial plastic surgeons in a hospital or a clinic in which the septum is corrected by making an incision on the side of the nose and removing the excess bone and cartilage and straightening the septum. Septo-Rhinoplasty: This is a combination of the both septoplasty and Rhinoplasty surgeries in India. The combination is often used to correct the problems arising because of the deviated septum and at the same time it can be used to correct various problems like the crooked nose and restore balance in other facial procedures. Septo-Rhinoplasty is done as an outpatient procedure in the best hospitals and clinics and takes to 2.5 hours to complete under general anaesthesia. 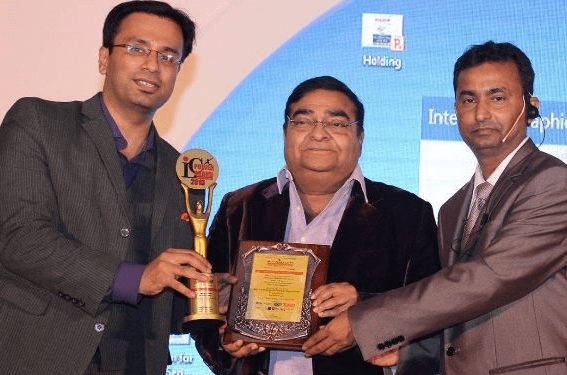 Complex Rhinoplasty: A complex rhinoplasty is a kind of rhinoplasty surgery India that is done to correct the problems of previous rhinoplasty or cosmetic reasons. Only the expert surgeons in Mumbai India can do complex rhinoplasty surgery successfully. It is sometimes also referred to as the revision Rhinoplasty. This type of Rhinoplasty is done in the state of the art hospitals. Cleft Lip Rhinoplasty: For a facial plastic surgeon the cleft lip Rhinoplasty is one of the most complex of the rhinoplasty procedures in Mumbai India. In cleft lip Rhinoplasty both the deformed lip and the deformed nose is corrected. Cleft lip rhinoplasty requires the hands of the top and best doctor in Mumbai India because it is a three dimensional procedure and involves manipulating skin, cartilage and the skeletal platform. Tip Rhinoplasty: The nasal tip gives definition to the entire face. If the tip is bent or rotated then it can cause the face to appear flat. Tip Rhinoplasty is a rhinoplasty operation in Mumbai India that gives simple and amazing results. 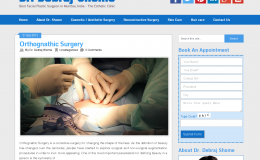 Some alterations are done simply using incisions but some require implants and grafts. Nose tip rhinoplasty makes small changes that improve the entire appearance of the face. Implants in Rhinoplasty: Rhinoplasty requires a lot of detailed work on the nose and sometimes implants are used to compensate for the lack of shape and function in the existing structure. There are many kinds of implants that are used in rhinoplasty including synthetic implants, cadaver implants and implants harvested from the patient’s own tissue. Implants are used in augmentation rhinoplasty in Mumbai India and are a highly successful procedure. On the top doctors from speciality clinics and hospitals can correctly advice for implants. Rhinoplasty in India is often done with other common procedures such as use of lip fillers, chin implants and orthognathic surgeries. 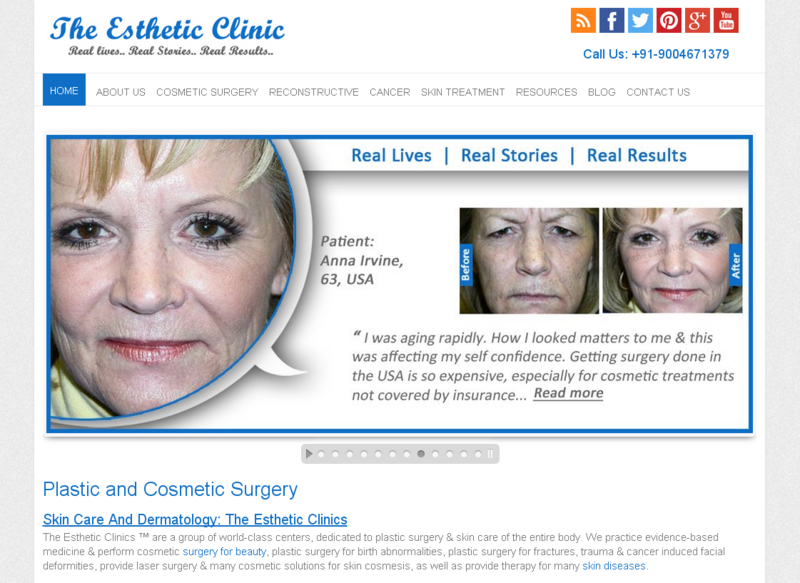 At the Esthetic Clinics in Mumbai India doctors will evaluate the patient’s full facial features and ensure that a balance is restored where there is lack of symmetry. Lip filler and Rhinoplasty: As the name suggests lip fillers are used to augment lips. Lip fillers can be done before and after the rhinoplasty in Mumbai India but it is better to wait until after the results of rhinoplasty because it will give the top and best results and the experts will be able to proportion the dose better. Chin implants: Chin implants are rhinoplasty’s best friend. A small chin can make the nose look big. In order to get a harmony between the front and side profiles chin implants are often combined with Rhinoplasty by the best facial plastic surgeons. Rhinoplasty is great for restoring balance in the middle of the face and chin implants take care of the lower half of the face. Orthognathic surgery: Orthognathic surgery is performed to correct the deformities in the jaw and the realignment of the jaw can cause the facial proportion to change. 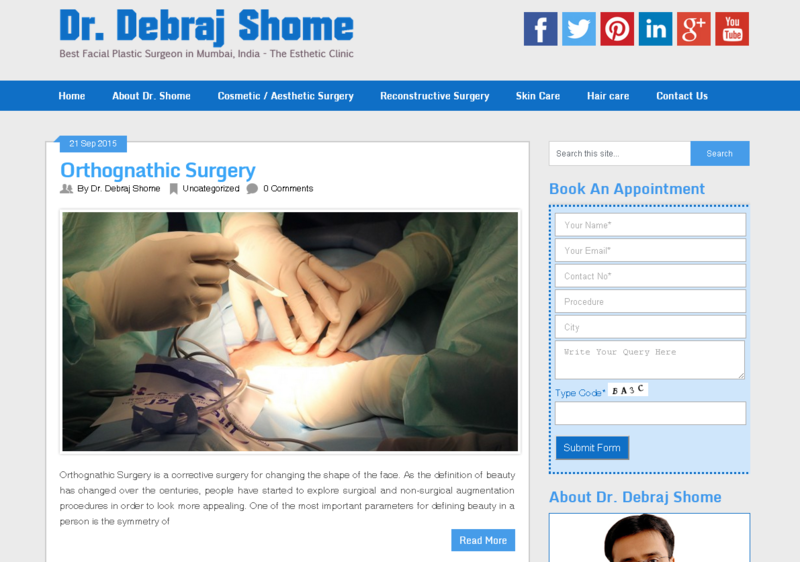 Therefore the orthognathic surgeries especially Le Forte I surgeries are done at least six months before Rhinoplasty. Other procedures can be done with Rhinoplasty to get the best proportions of the face. 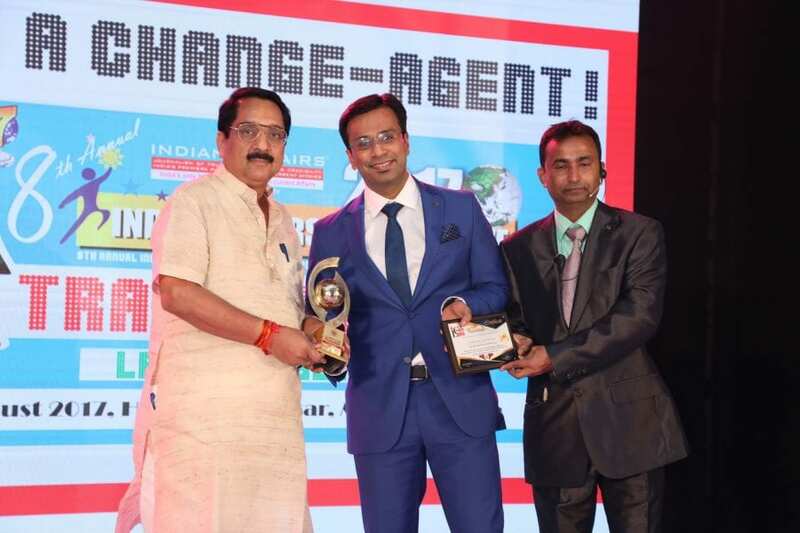 At the Esthetic Clinics in Mumbai India, Dr. Debraj Shome always discusses the additional options to improve the overall balance of the face. In person evaluation is done by the best facial plastic surgeons and doctors that are board certified and specialize in face, neck, chin, jaw and forehead procedures. Before and after photos of the actual patients and patient reviews are available at the doctor’s clinic. 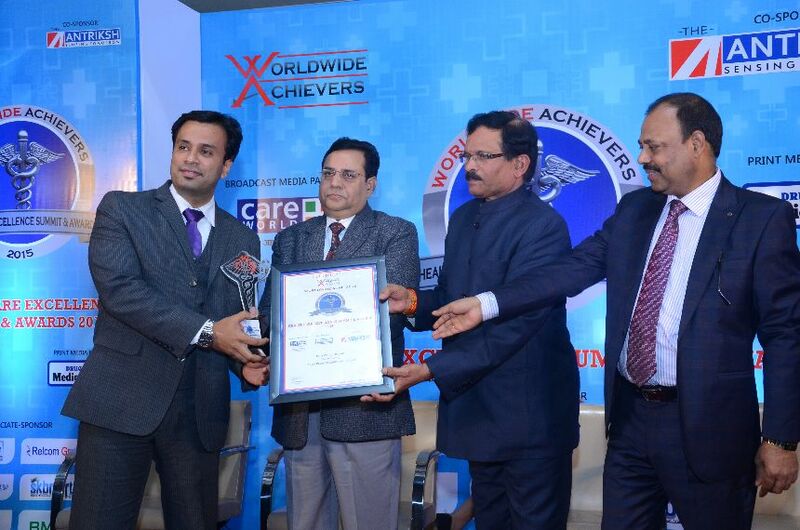 Best advice, care and surgical experience are provided to the patients by the team of doctors and medical experts. We provide Septoplasty surgery in India at an affordable cost. We do Septoplasty surgery that straightens the septum, allowing for better airflow through your nose. As the name suggests, Rhinoplasty is a nose surgery. In this surgery we reshape or resize the nose that enhances facial harmony and the proportions of your nose. Complex rhinoplasty is one of the most technically challenging cosmetic facial surgeries considered in the medical field.